At the heart of our agile game localization process is ALF, LAI's proprietary Agile Game Localization Framework. ALF enables translators, reviewers and other team members to work together efficiently, combining high-quality human translation with the efficiency of an automated workflow system. This eliminates unnecessary steps in the game localization process that cost precious time and money. Overall costs are reduced by eliminating overhead and streamlining communication among team members. Translation costs are reduced by reusing previous translations as much as possible. Less overhead means less time wasted performing manual steps and faster time to delivery. Completed translations are available immediately for download. Built-in automated QA tools ensure that translations comply with text length restrictions and that item names, characters and place names are translated consistently throughout the game. Communication among team members is enhanced so questions can be answered quickly, further improving the quality of the translation. 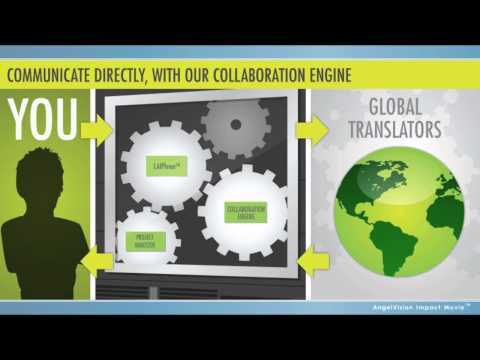 Our ALF client provides unparalleled visibility into and control over the localization process. Reports are available to help manage overall game localization cost.